A Maine native, Christie Robinson most recently earned her Master of Fine Arts in Acting from the University of Florida in April 2017. She also holds a Bachelor of Science from the University of Maine at Farmington and a Certificate of Performance from The Circle in the Square Musical Theatre Intensive in NYC. 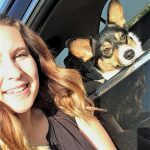 We caught up with Christie over email to see what she’s most excited for this summer in Medora and why she decided to return to Medora for her second season! Originally located about seven miles south of Medora in the wooded bottom-lands of the Little Missouri, the Maltese Cross Ranch was one of the places Theodore Roosevelt stayed during his time in North Dakota. 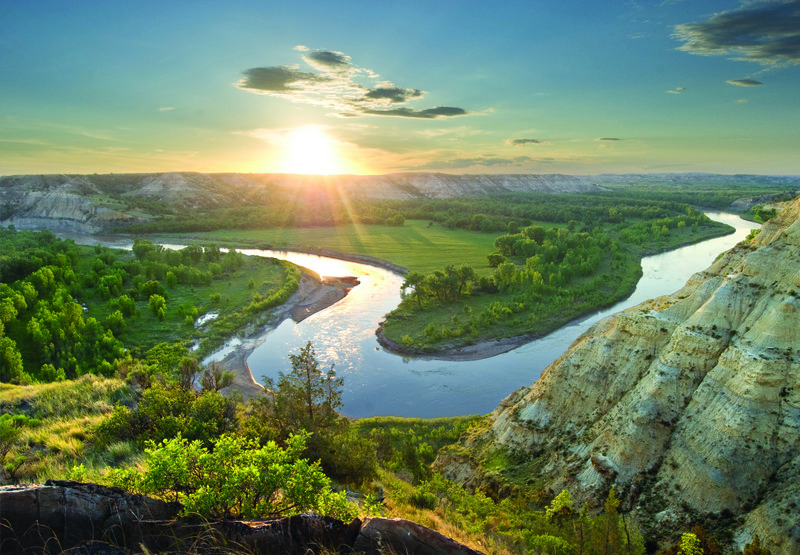 Now located at the TRNP South Unit Visitors Center, this is a must-see window into the past, and the President’s time in the Dakota Territory. 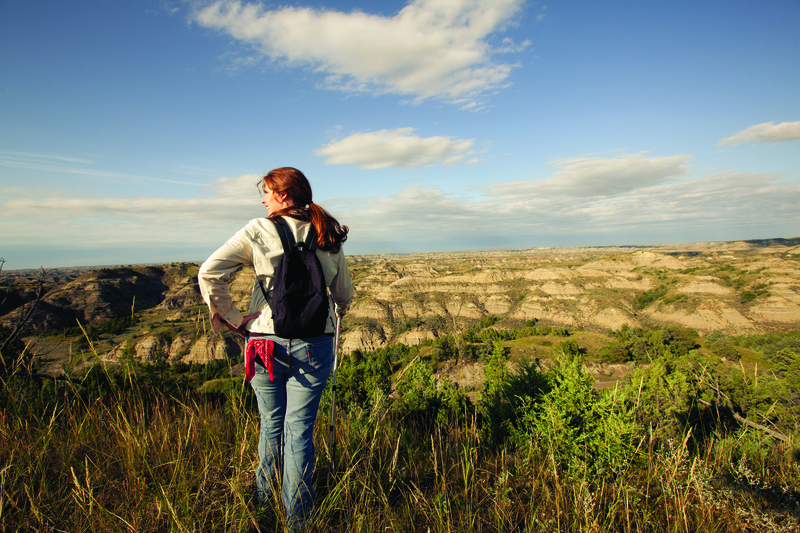 MEDORA, ND: Theodore Roosevelt National Park and Historic Medora invite curious minds of all ages to spend an early autumn weekend exploring our wondrous universe. 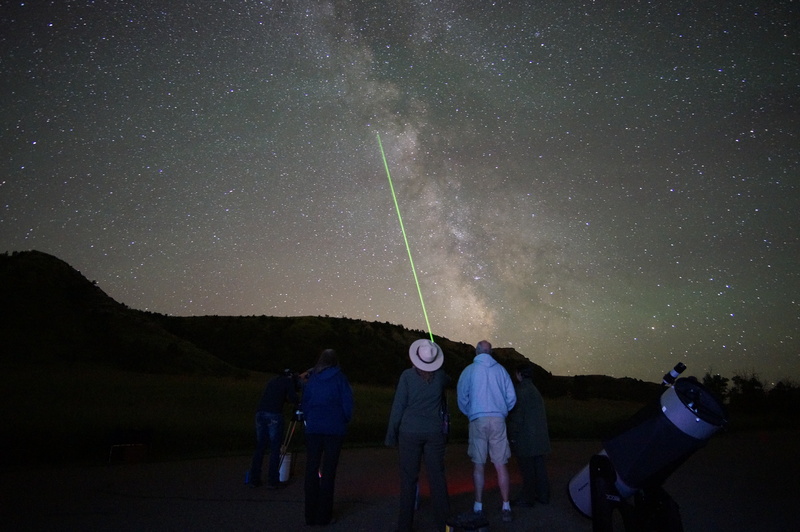 Park rangers, astronomers, and space enthusiasts of all types will gather for the Third Annual Dakota Nights Astronomy Festival Friday, September 11 through Sunday, September 13. This year’s special guest speakers will touch on a wide variety of topics. Dr. Craig Howe, a Lakota scholar and enrolled member of the Oglala Sioux Tribe will speak on Friday evening about winter counts and how they record Lakota history. On Saturday evening, explore our connections with the universe with Dave Weinrich, retired planetarium coordinator at Minnesota State University Moorhead. Other speakers include Park Ranger-Astronomers Erik Jensen, Kate and Jeff Zylland. Daytime activities include model rocket building and launching, a “build your own telescope” workshop, “sun gazing,” solar system hikes, family astronomy activities, and presentations in Dickinson State University’s Discovery Dome. Evening events will reveal the mysteries of the universe while star gazing in a field of more than a dozen telescopes manned by astronomers and park rangers. The Dakota Nights Astronomy Festival is a partnership between Theodore Roosevelt National Park and Historic Medora. “Dakota Nights Astronomy Festival would not be possible without our partners and the many volunteers who join us in celebrating the night sky,” said Andes. Partners include Medora Area Convention and Visitors Bureau, Medora Chamber of Commerce, Theodore Roosevelt Nature and History Association, Friends of Theodore Roosevelt National Park, Dickinson State University, Chateau De Mores State Historic Site, North Dakota Cowboy Hall of Fame, Badlands Ministries, and Theodore Roosevelt Medora Foundation. 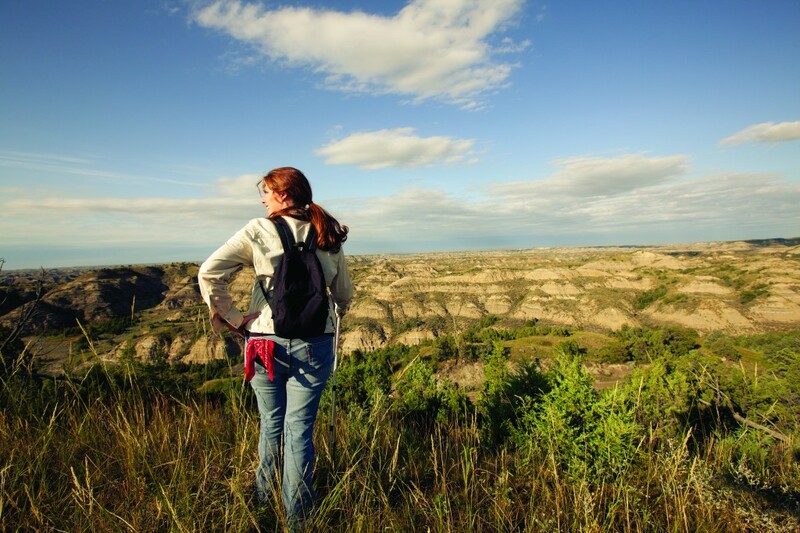 The marvelous Theodore Roosevelt National Park has finished 5th in Travel Channel’s competition for “Best Presidential Attractions”. With unparalleled beauty, we can see why it ranks so high.